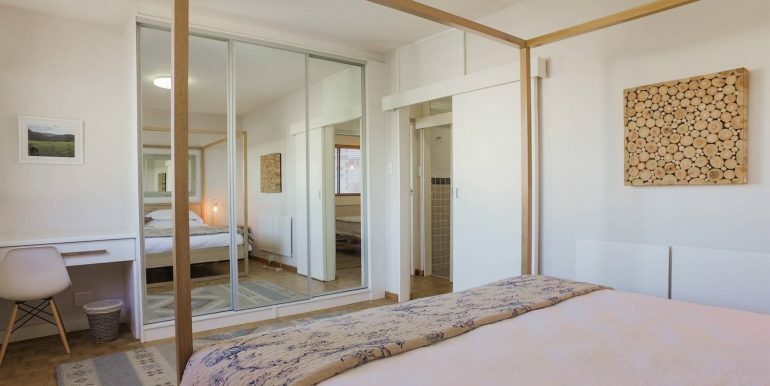 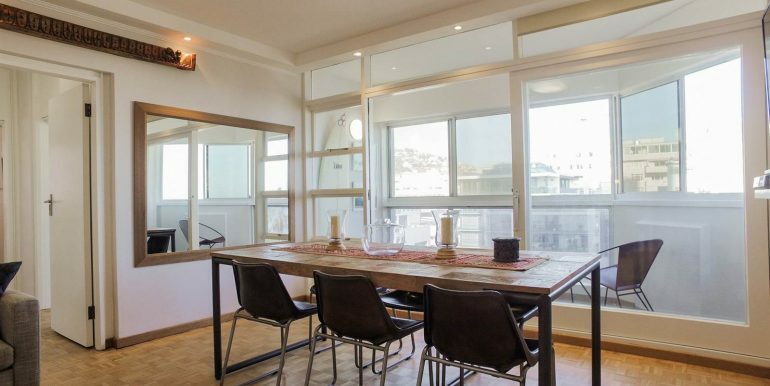 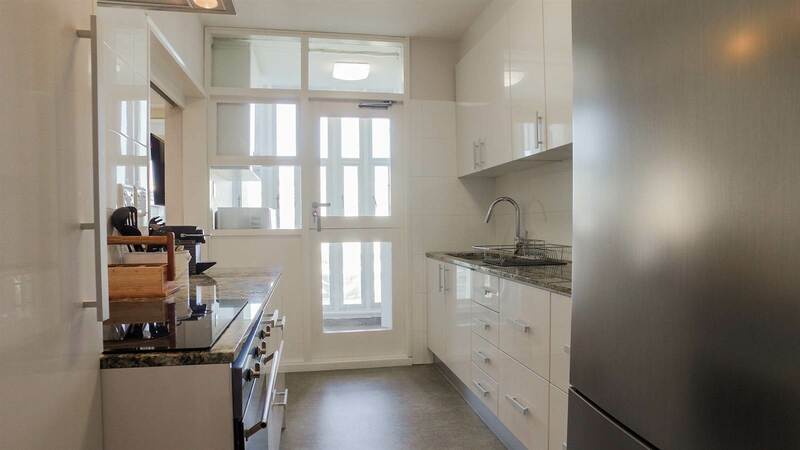 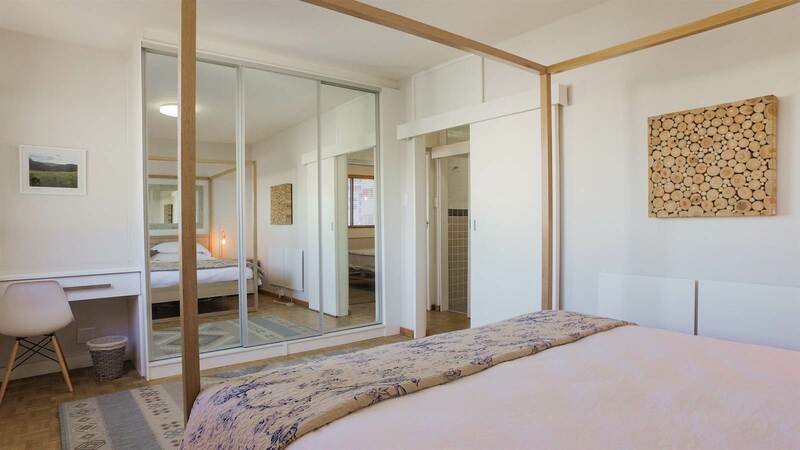 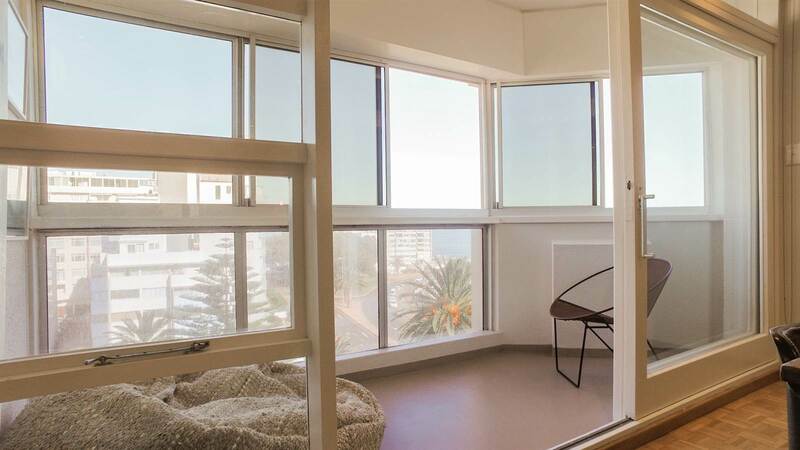 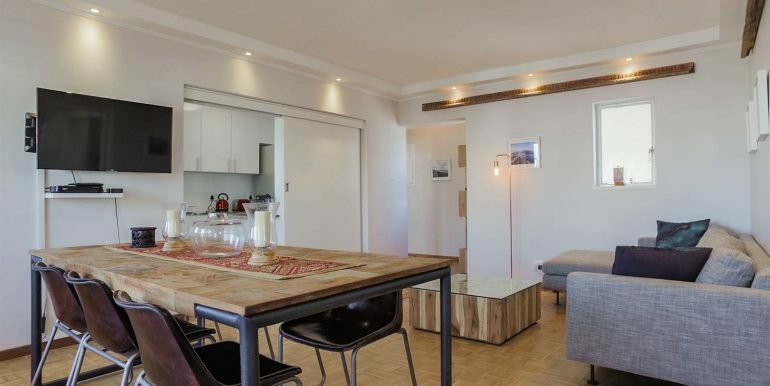 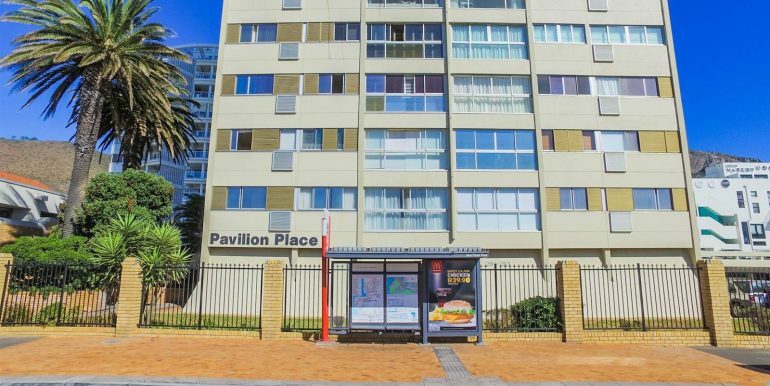 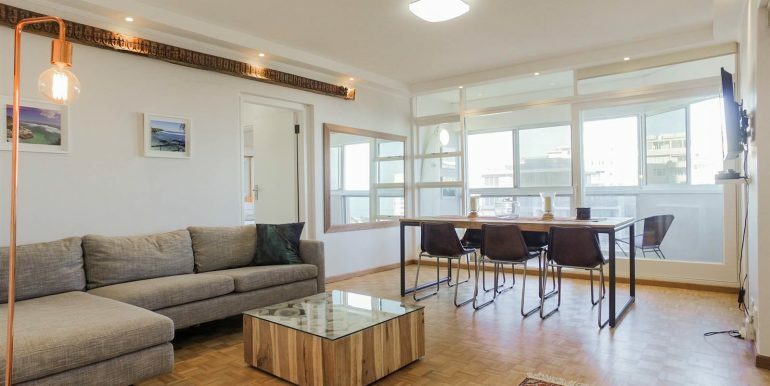 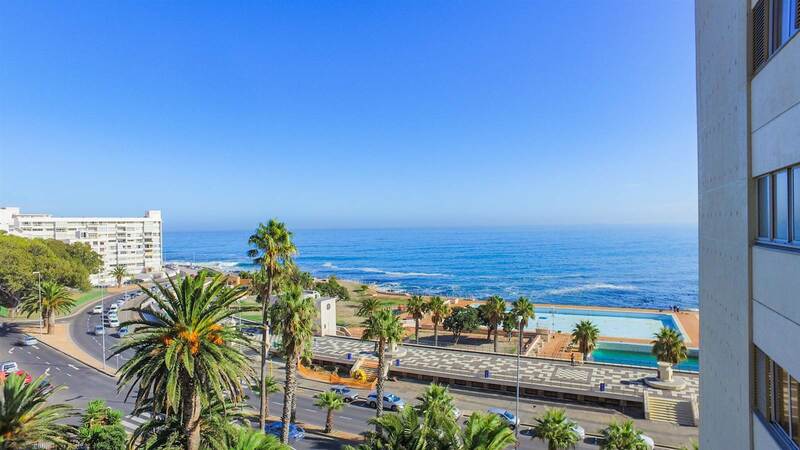 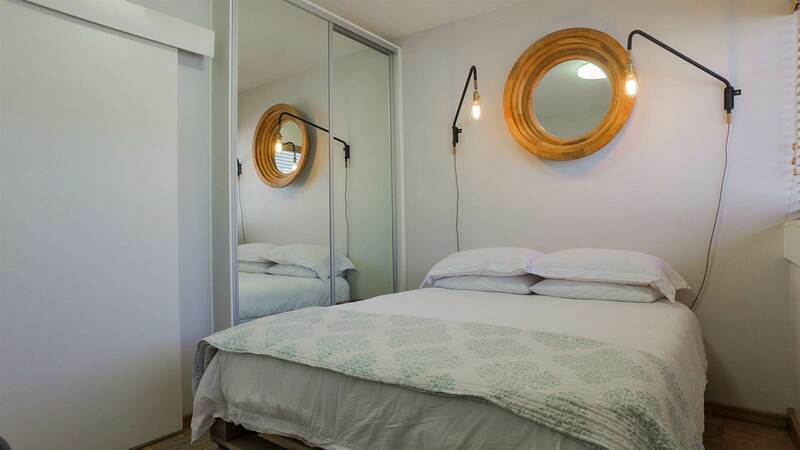 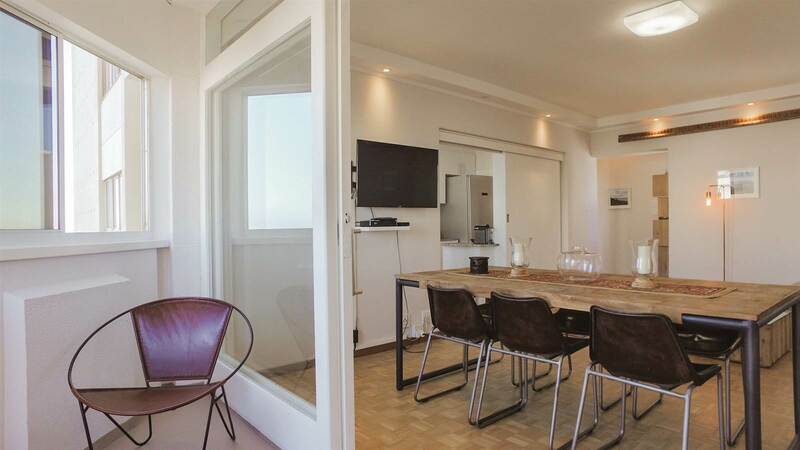 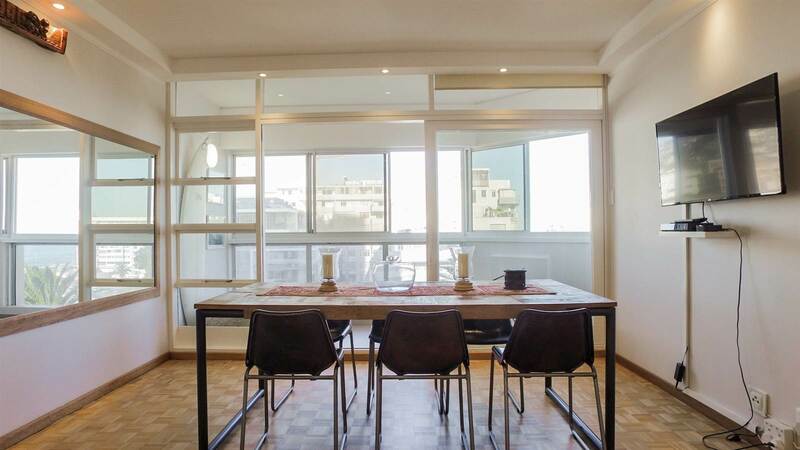 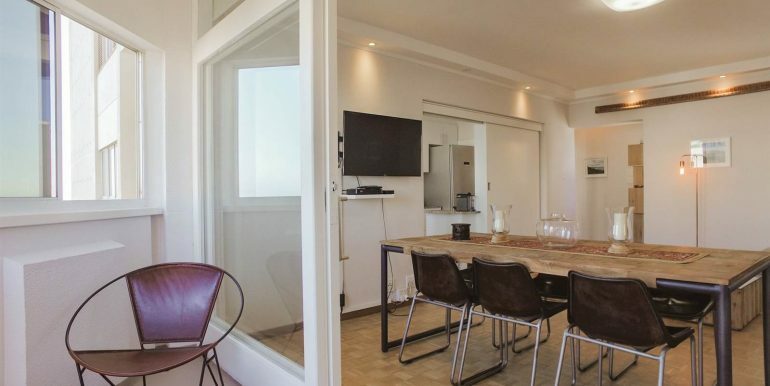 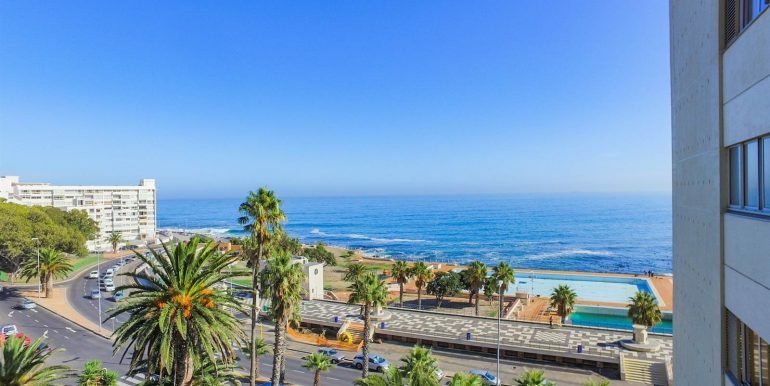 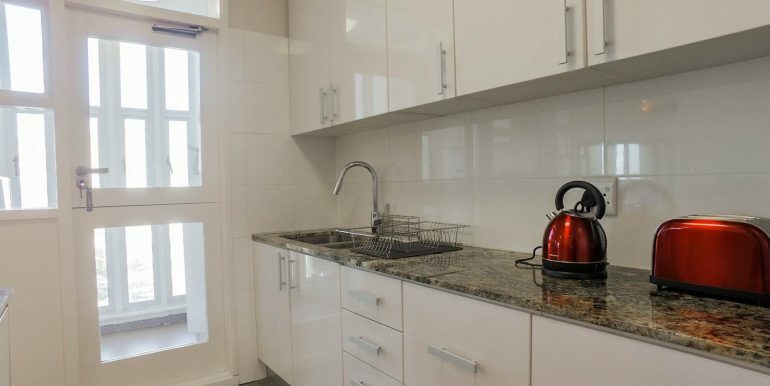 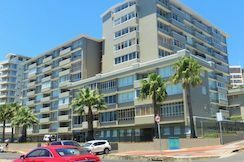 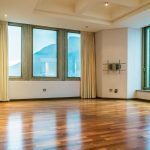 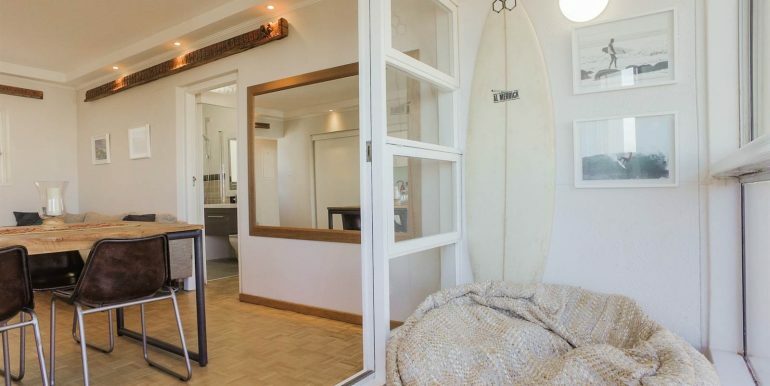 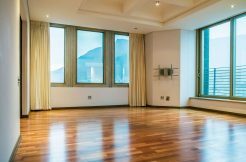 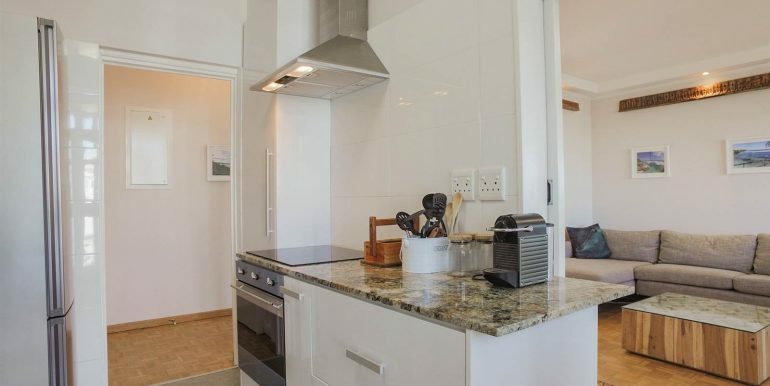 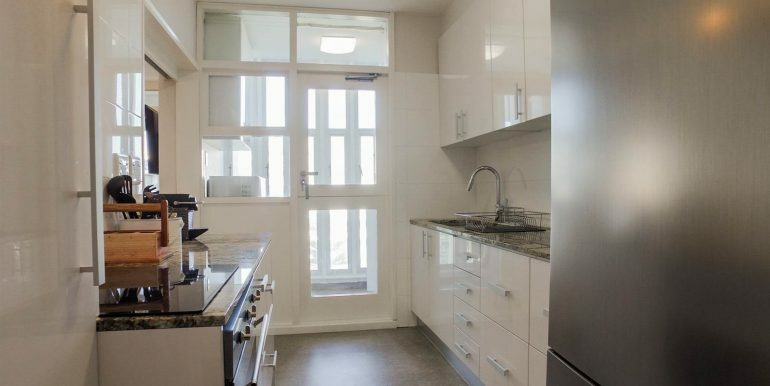 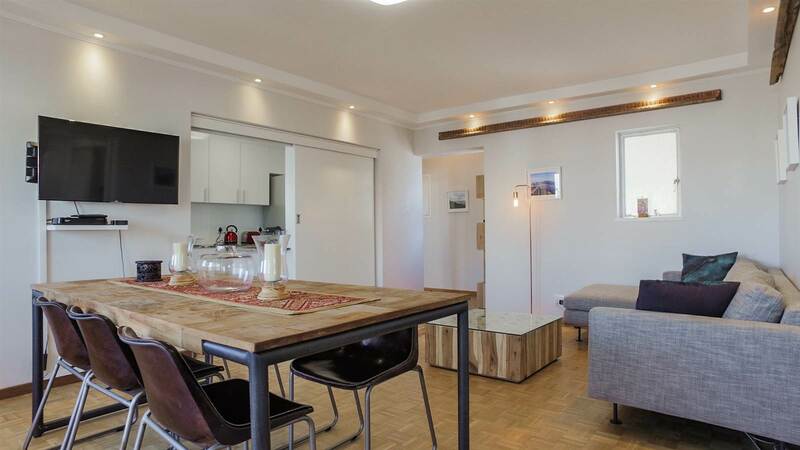 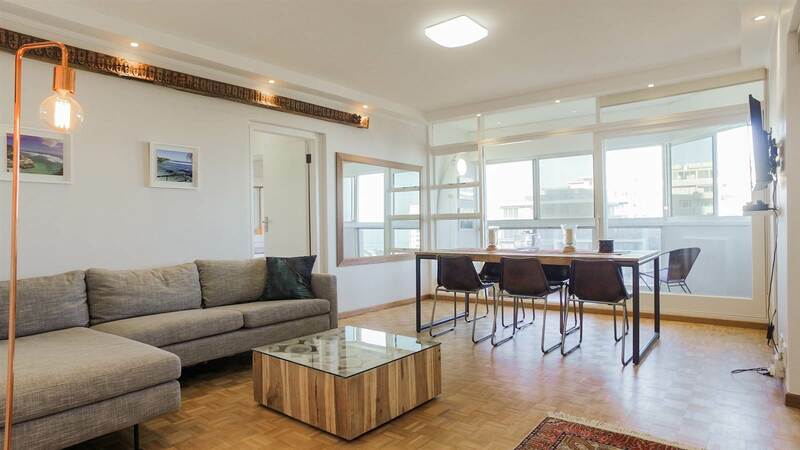 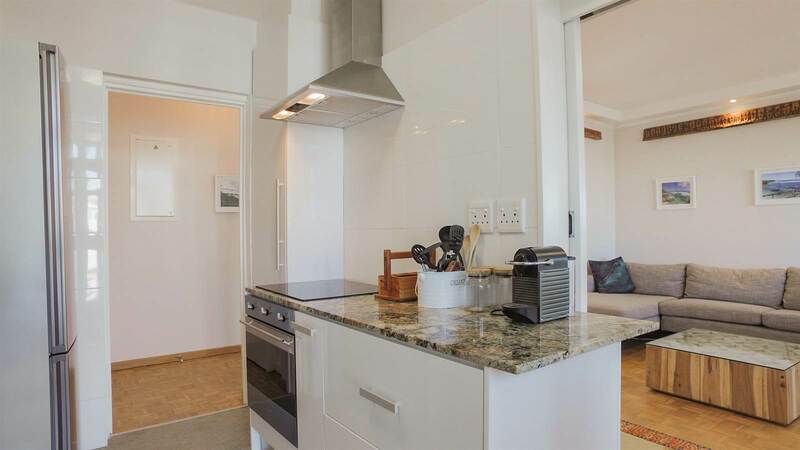 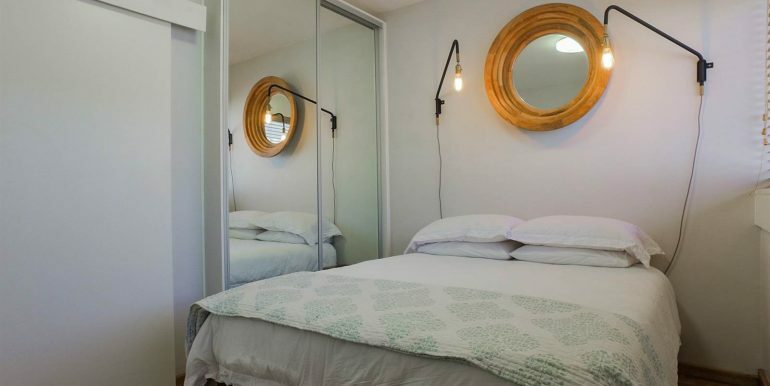 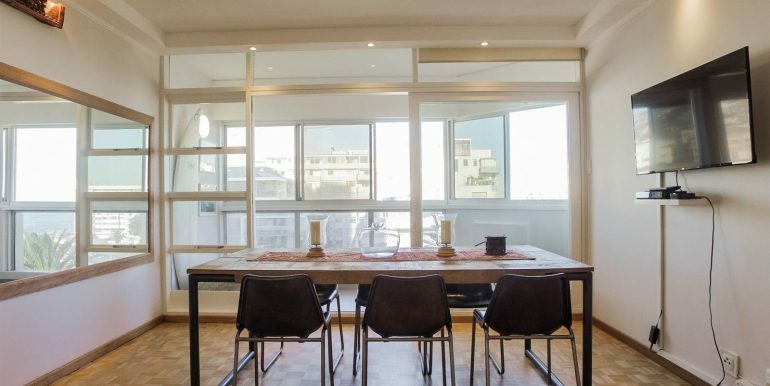 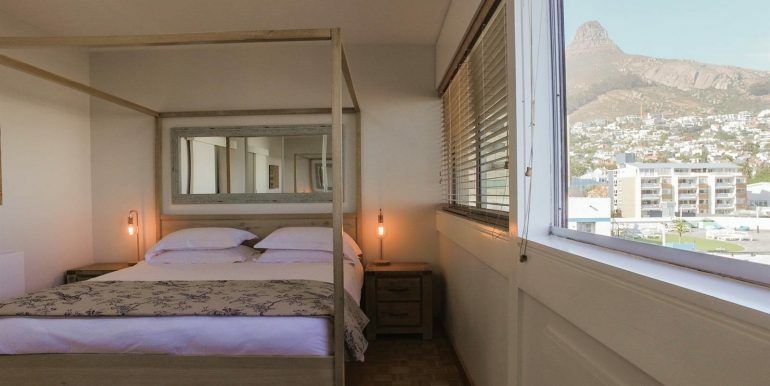 Make this Sea Point beachfront apartment your new home. 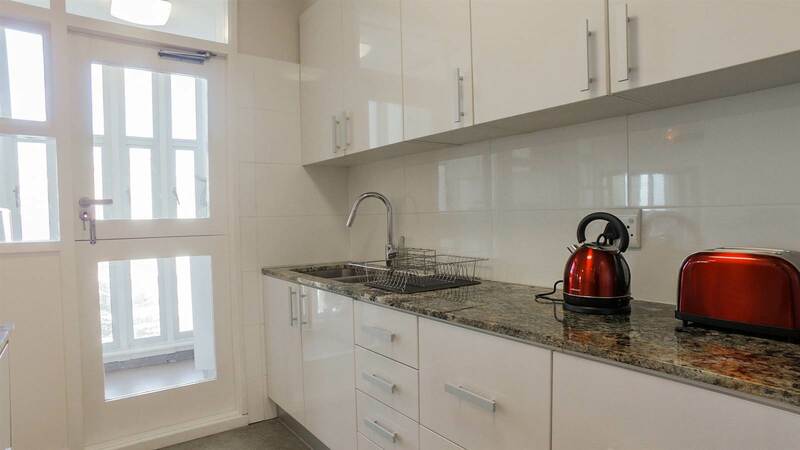 2 bedrooms, 1 bathroom, lounge / dining room with pristine kitchen. 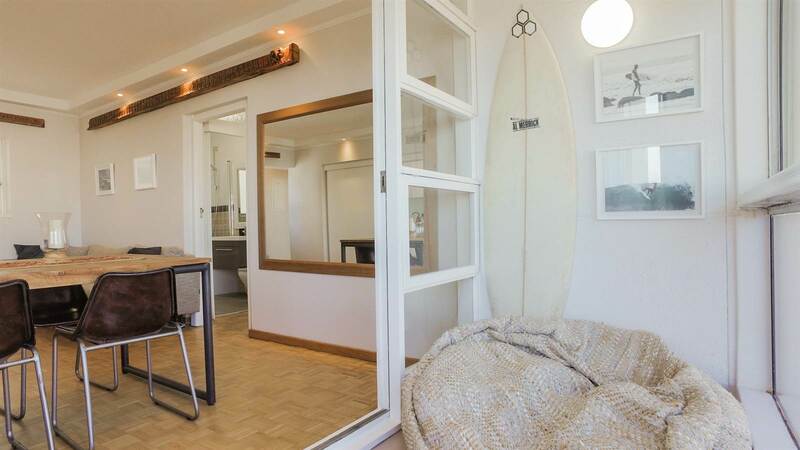 24 Hour manned security & concierge desk. 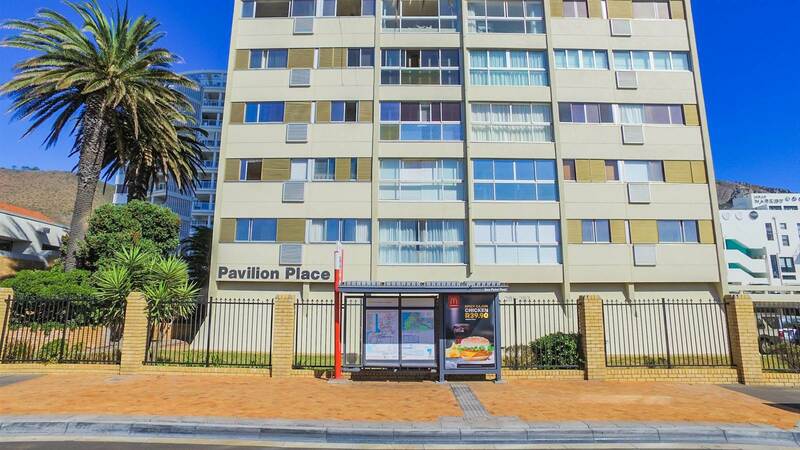 Secure undercover parking. 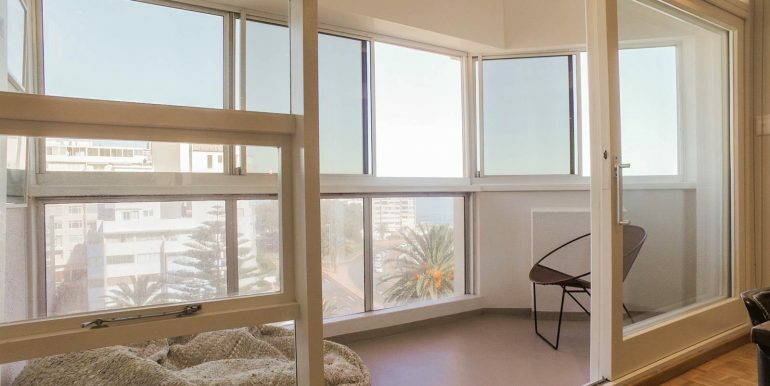 Sea views from lounge and main bedroom. 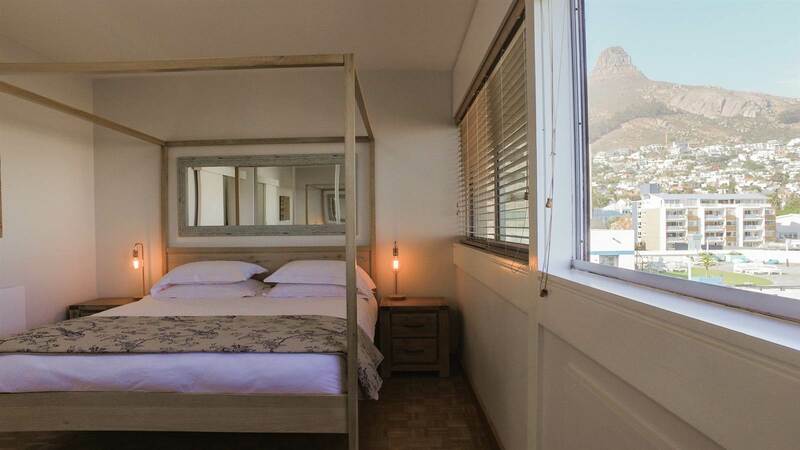 Lion’s head views from main bedroom and second bedroom. 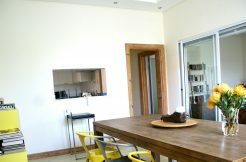 Option to purchase existing furnishings.